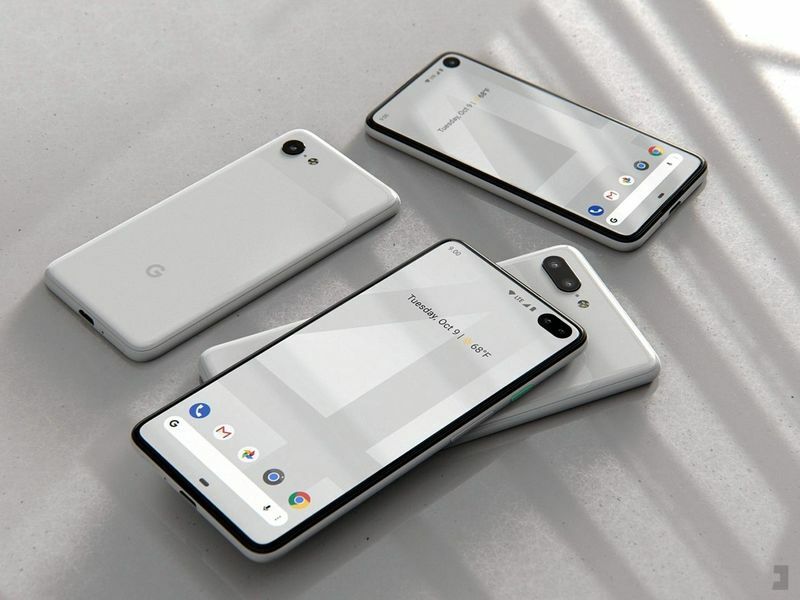 The conceptual Google Pixel 4 smartphone seen here is the design work of Jonas Dähnert and aims to refine the user experience with a number of subtle but important updates. 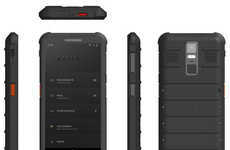 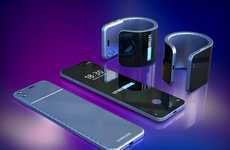 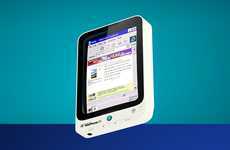 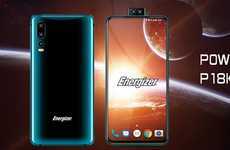 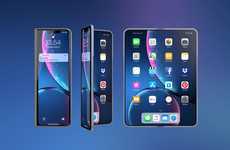 The device is devoid of a traditional fingerprint scanner, which means that the smartphone either makes use of in-screen fingerprint scanning or has transitioned to facial recognition technology. 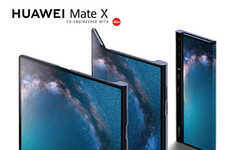 It's also bezel-free and doesn't have the notch that most mainstream smartphones have come to be characterized by today, much to the chagrin of technology design aficionados. 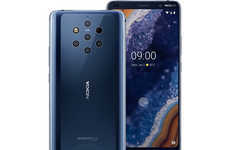 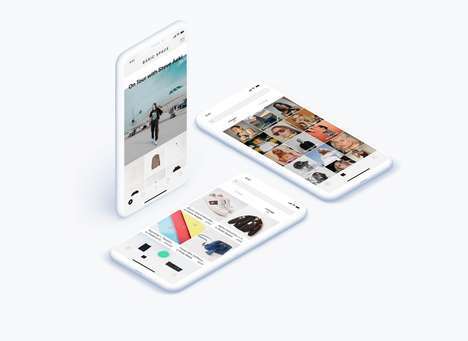 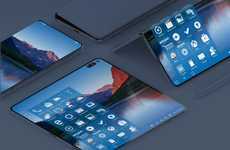 The conceptual Google Pixel 4 smartphone has also been designed in a 4XL model to boot and addresses many of the expected changes users are eager to see adopted in the next generation of the brand's flagship device.